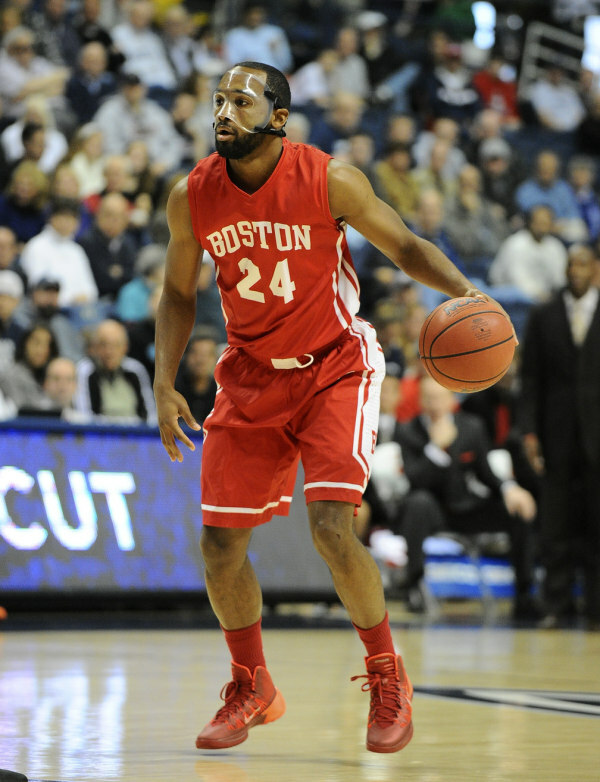 I wrote a couple of months ago about how the Boston University basketball team changed my life for the better. The guys on the team and everyone behind the scenes had made an incredible impact on me in a short period of time. They’re fantastic people. It isn’t hard to be fans of them. But then somehow things got better. I’ve gotten to announce games on the college level, one of my college goals. I’ve become closer and closer with the guys. I’ve seen the team pull off huge victories like beating Maryland on the road or Lehigh this afternoon and I’ve seen them learn from losses like Harvard to become a better team. But something struck me this afternoon when I was hanging around after the game at Lehigh. These guys care. It’s so easy to forget that this is a bunch of young guys playing a game when they have such an unreal presence. They literally tower above everyone else in the room. Yet, they’re still a bunch of college students. They’re on television semi-regularly, yet they still get star struck walking by Alex Rodriguez on the street (Note: This actually happened with James Kennedy and Maurice Watson Jr.). The most spectacular thing to see is how they look after the people they have in their family. 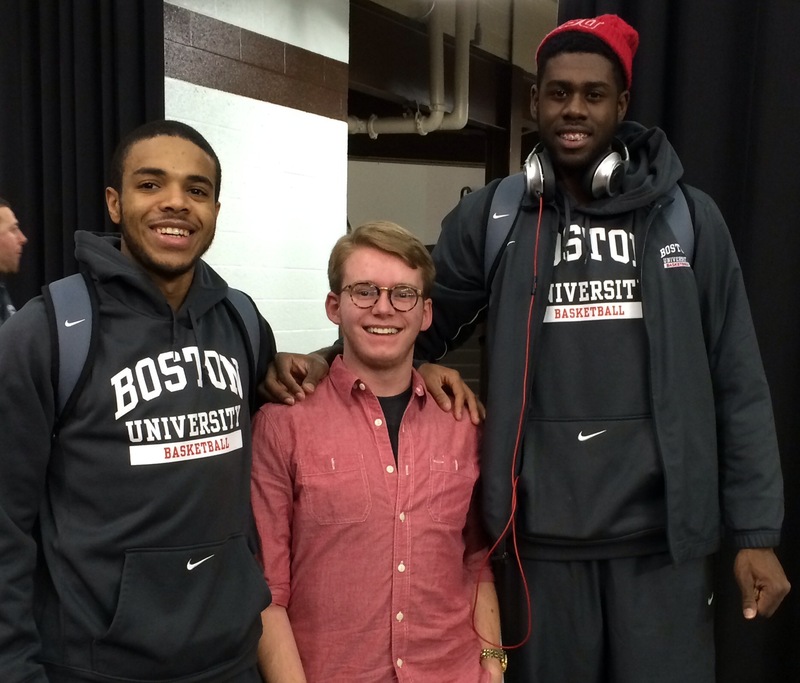 I don’t just mean parents and siblings, but their extended BU basketball family. You might think they’d just be looking after me, but in reality they look after everyone. 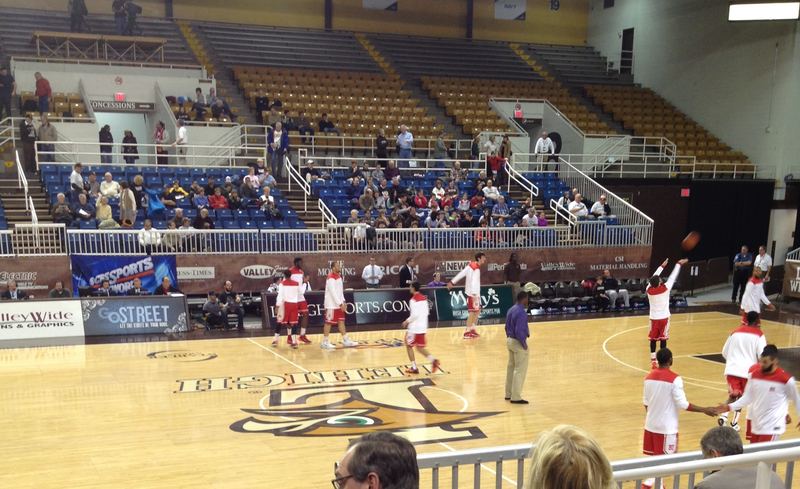 When my family and I traveled down to Philadelphia to see BU play St. Joe’s we waited after the game for the players. When my younger brothers met Maurice Watson Jr. for the first time Maurice made a point of congratulating my brother Chase on getting in early decision to Syracuse. I didn’t ask him to do this; he remembered me mentioning Chase got in and immediately congratulated him. James Kennedy made a point of coming over to my parents and introducing himself, something he had wanted to do for months. Every single player that came by could not have been more kind to my family and I. This afternoon they were there again. As I’m talking to someone I look over and see my parents getting hugs from Travis Robinson. That stuck out to me. It’s proof that this is a group of great guys. They look out for people, and it’s impossible not to respect that. Even I’m prone to forgetting these guys are real. You watch them on the court pulling off miraculous victory after miraculous victory. DJ Irving is a stone cold killer on the hard wood, but off the court he’s a smart kid from Chester, PA. He goes from hitting game winning free throws to goofing around with the guys seamlessly. When they guys are teasing me about being Campus Cutie, or teasing me about showing off my regained ability to walk I remember that these are some of the best friends I’ve had in my life. I’m reminded of why I’ll scream until my voice is hoarse for them. Why I’ll travel the world to see them play. Why I’m never going to give up on them. They’re a blessing to me. They are caring friends, excellent players, and most importantly amazing human beings. That’s why I love BU basketball.